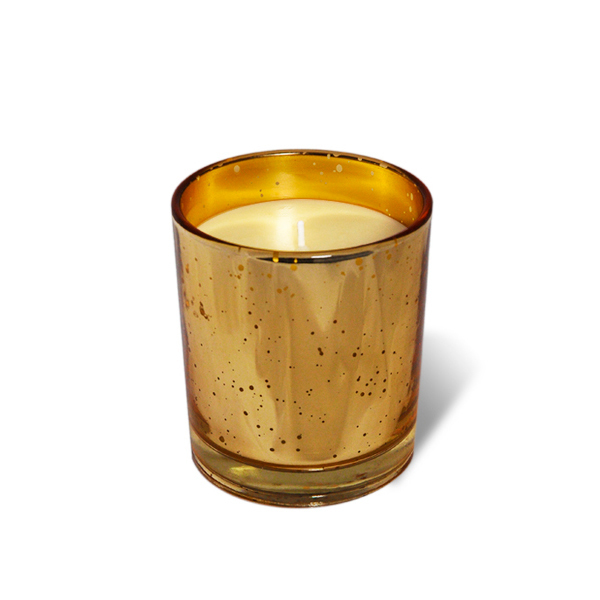 Faustine, our Amber scented organic candle in its luxurious mottled golden glass. Its delicate amber perfume has been elaborated in the Grasse region in South of France (Provence) – and is, of course, natural and organic. 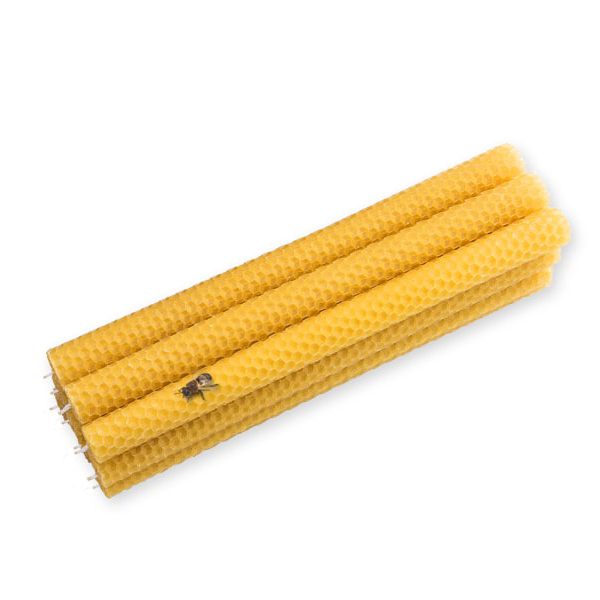 Lucienne is handcrafted by using the traditional method of rolling a sheet of beeswax around a wax-dipped cotton wick. 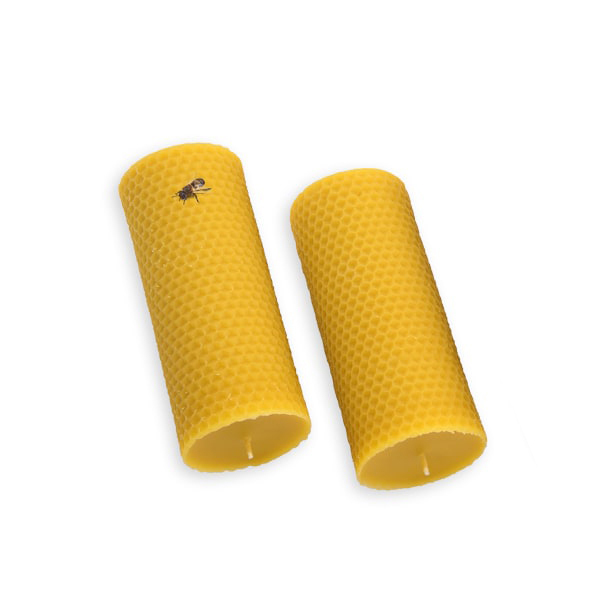 Its particularity is the beautiful texture of a honeycomb pattern. Imperial is our new organic soap made from amazing argan oil and beeswax. It is handcrafted and cold-processed. It is rich in natural antioxidants and it gives skin hours of protection while softening. Majestic is a beautiful soap with organic honey and lavender from the Provence region in France. It is handcrafted and cold-processed.